Been told they will pop as most aren't commercially rated? What are you putting them on. 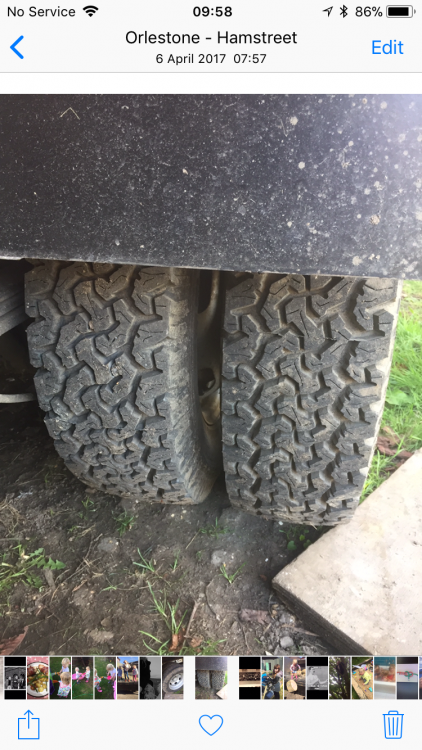 I run Kumho Mt on landy 130 and never had one go pop. I’ve had cheapo Fedima AT’s on the back of my Transit for a couple of years with no popping. yep i currently have Fedima AT’s on my DRW Transit tipper, they were wearing quite quickly till i realised i was over inflating them. 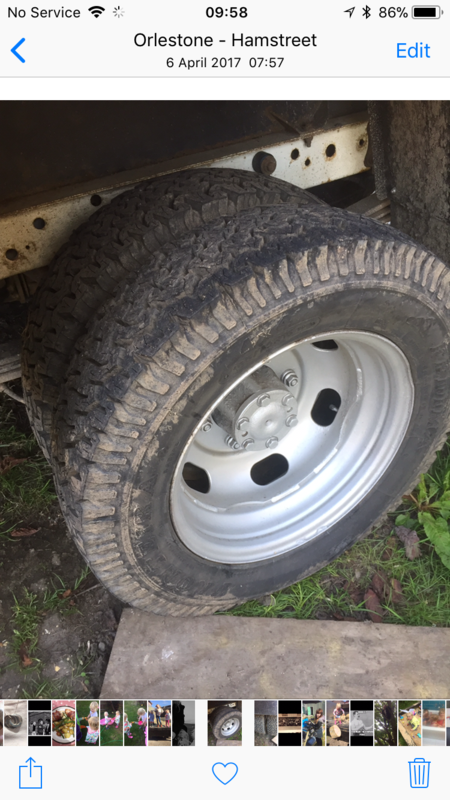 They are rated correctly for the weight and are marketed as a mud / snow tyre. If my Transit had a rear limited slip differential (LSD) then it would be even better allied to these tyres. ’ve had cheapo Fedima AT’s on the back of my Transit for a couple of years with no popping. We do not sure what they are but I’ll have a look in the morning. They are on a cabstar. Work grand. single or twin axle ?